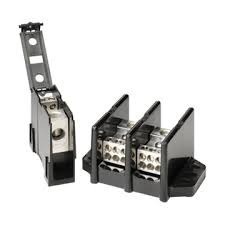 We are one of the most reputed and renowned companies which are also providing its clients one of the finest quality power distribution blocks. What are power distribution blocks? 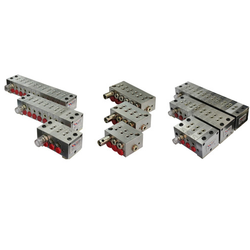 Power distribution blocks are the simplest way to provide a fixed junction point to split primary power into secondary circuits. This are high pressure progressive grease distributors. Used for large machine with many numbers of lubrication point. Comes in different outlets types. This is a compact module useful for DC supply distribution in Panel. Using this module not only makes the internal wiring of the panel look organised, but also makes the panel look systematic. It also accommodates more terminals in the same space as required for normal terminal blocks.